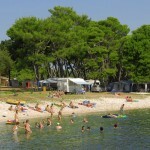 Camping Stoja is situated on the Stoja peninsula, just outside of Pula. 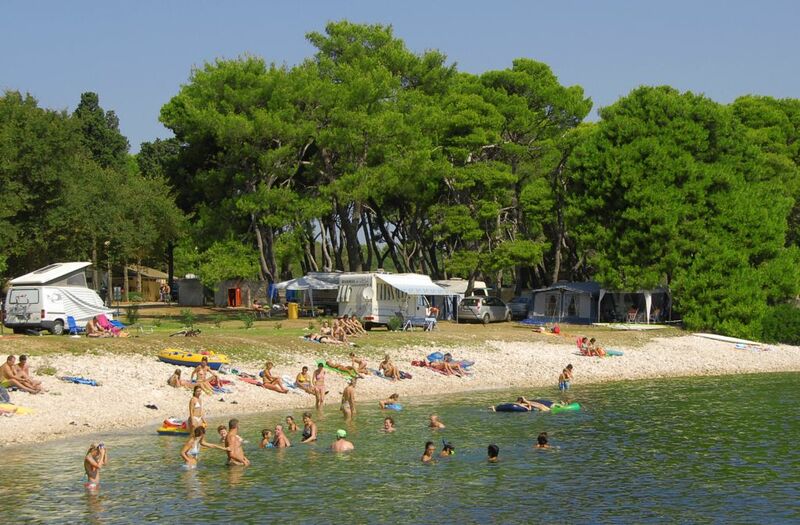 The rocky Adriatic cost of the camp, make it a camp for campers who loves the tamed wilderness, and a Robinson stile of camping. 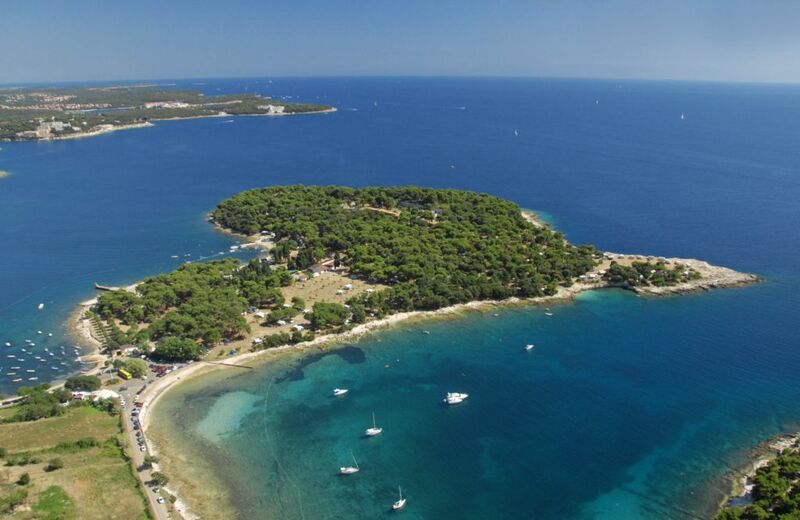 The surrounding of Pula is known for it fascinating underwater world, if you are not familiar with it, you can try it out here. 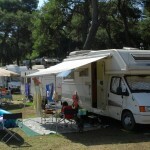 The Camp offers pebble as well as sandy beaches. 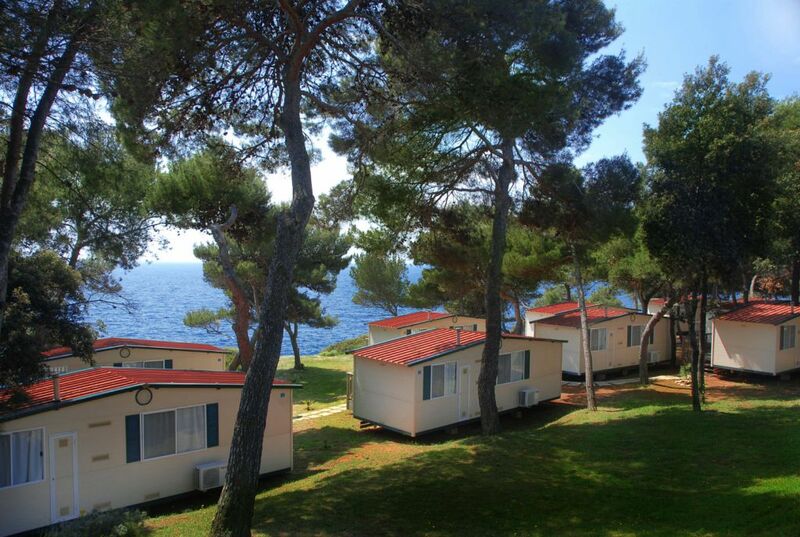 As Camping Stoja is situated on an almost round peninsula, you have the choice between the morning sun in the east and a beautiful sunset in the west when you pick your camping position. 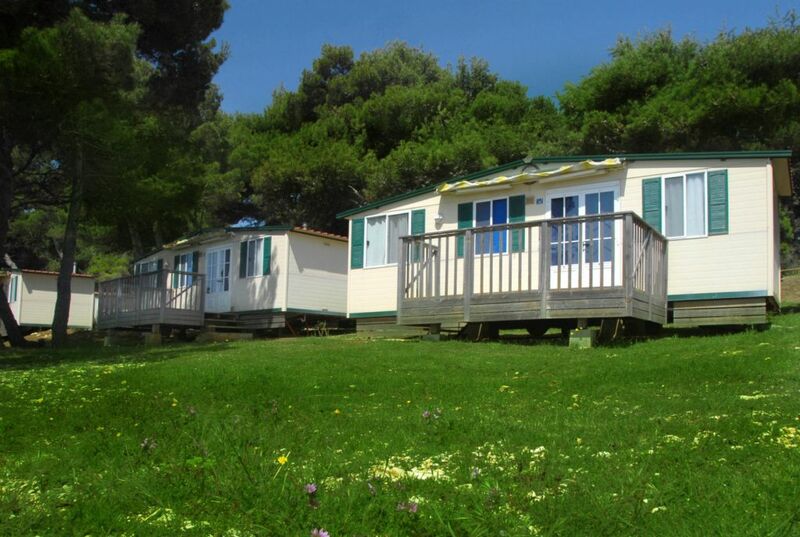 The Camp is equipped with special toilet facilities for the disabled, laundry room and equipment/area for ironing, there is also an area for dish washing, and showers with hot and cold water. 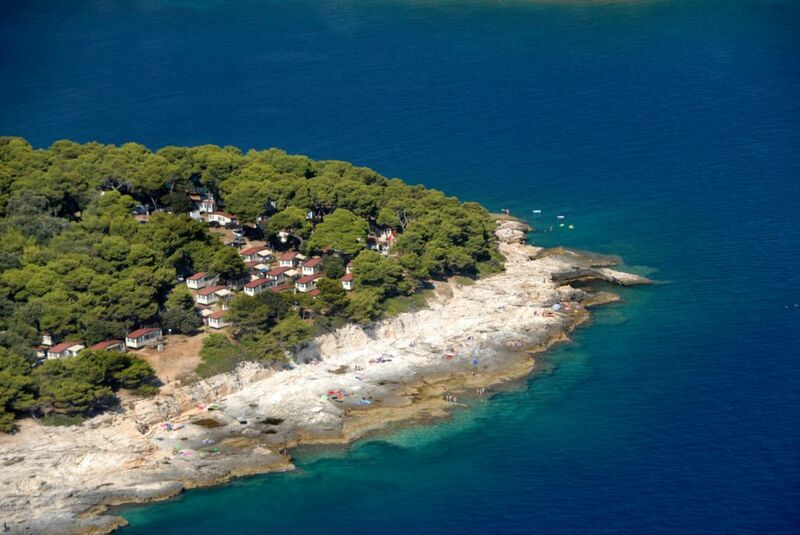 Camp also provides a small dock and mooring for small pleasure boats. 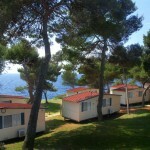 In Camping Stoja there is 127 mobile homes, with capacity of 508 persons. 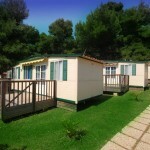 Mobile homes are 24 m2, they have living room with sofa, kitchen, double room , double room with extra bed. 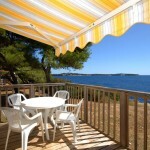 bathroom with shower, covered terrace with a panoramic view of the sea or woods and parking space for car. 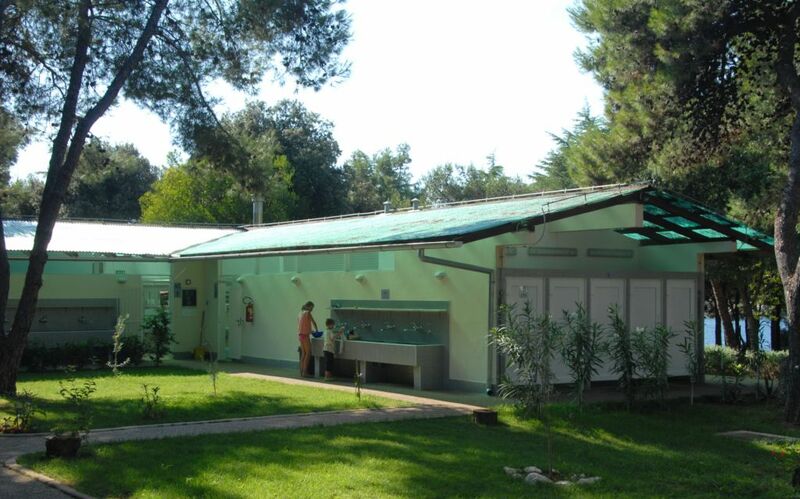 Sport facilities: basketball, volleyball, mini-golf, table tennis, children’s games, diving and of course a playground for the kids. 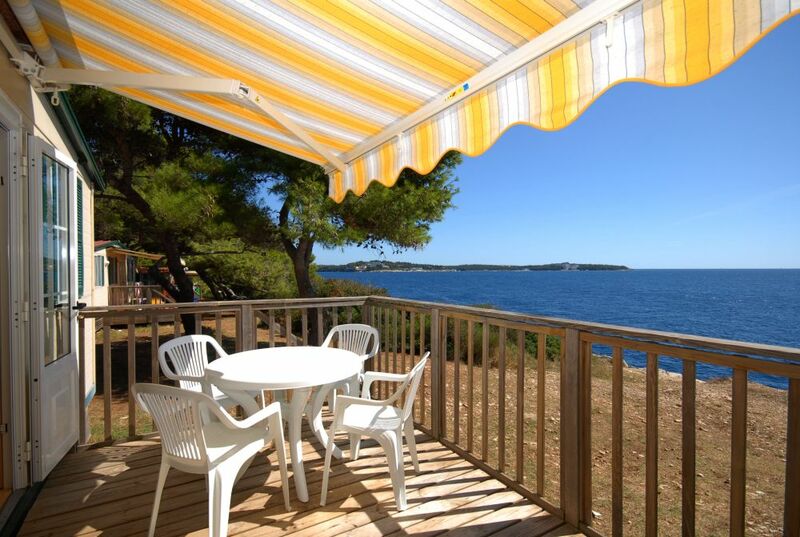 There is a restaurant, a bar, a supermarket, an exchange office, a souvenir shop, a newspaper-stand, public telephone and open air massage. 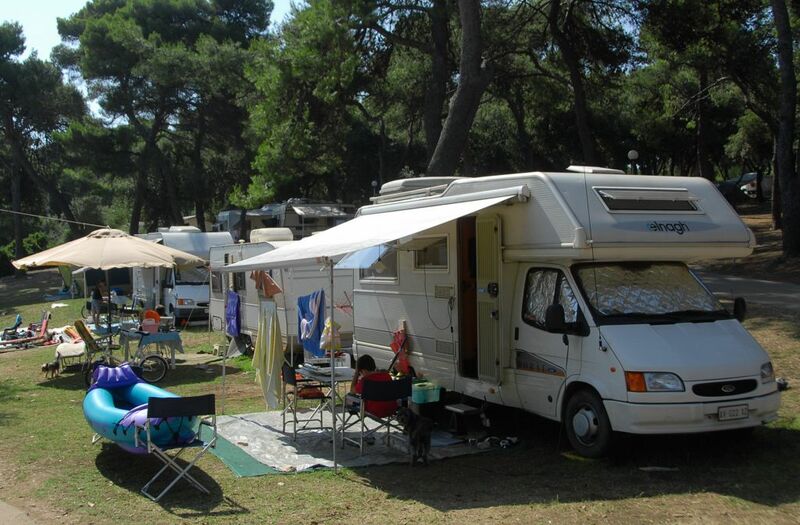 Last but not least Arenaturist’s animation club – Artur club, if also available on this camp. 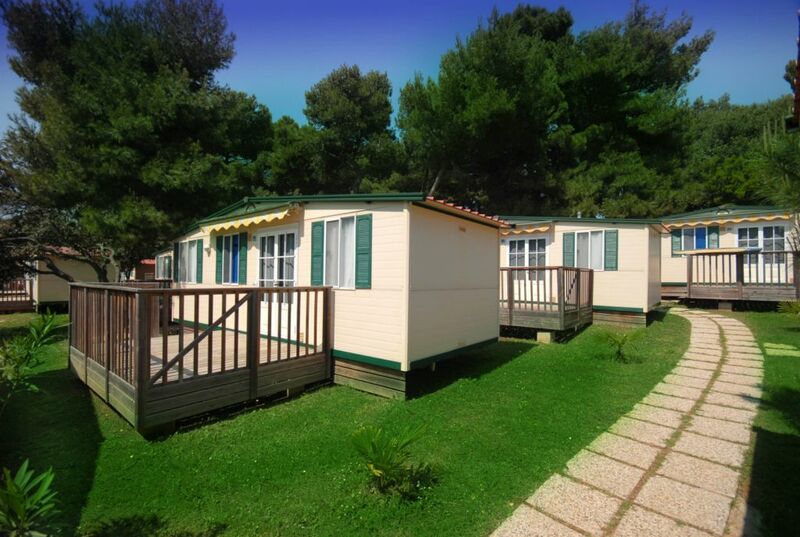 The Camp Stoja has around 700 lots, situated in Mediterranean vegetation, the lot sizes vary from 60 to a 120 m2, main part with electricity. 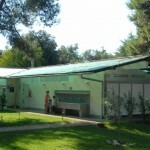 On the camp there are several sanitary buildings, the camp has a maximum capacity of app. 2100 people. 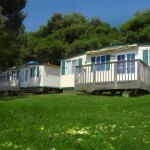 We are interested in renting a mobil home for 4 people. 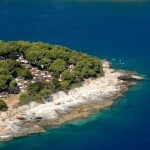 We arrive at Pula on saturday July 30th and we leave on Friday august 5.